and Caroline will get you scheduled right away! Or fill in your name and e-mail in the form to the right if you would like us to send you more information through e-mail. 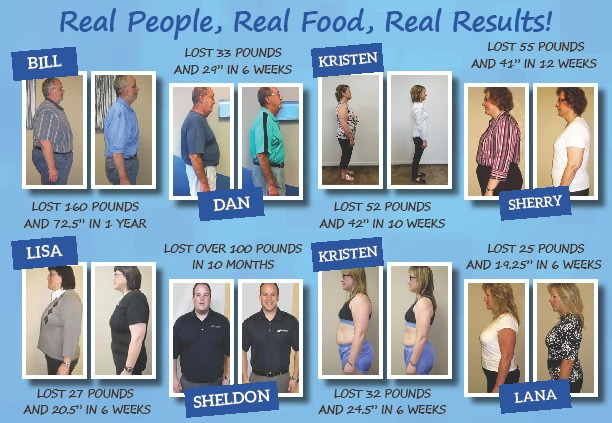 ChiroThin is a doctor supervised weight loss plan but it IS NOT prescription drugs! It is not meal-replacement bars or shakes. And it is definitely not surgery!! On this plan you eat real food that you buy at the grocery store. The nutritional support formula aids in accelerating fatty acid metabolism, blood sugar stabilization, and hunger suppression. Combine this with a diet of low glycemic/anti-inflammatory foods and you have a recipe for success!